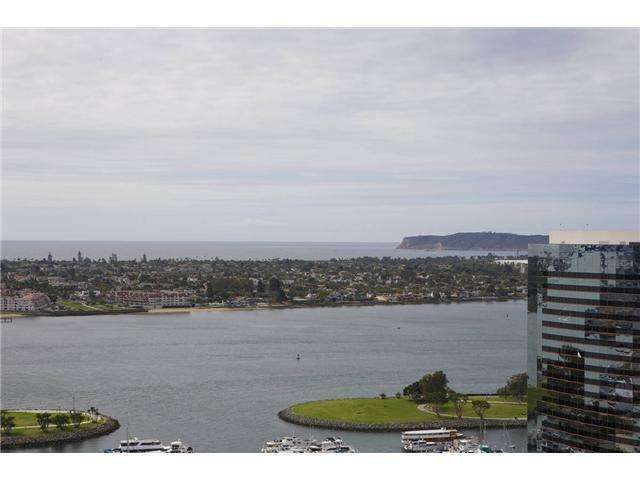 SWEEPING HARBOR AND OCEAN VIEWS ARE YOURS!!! 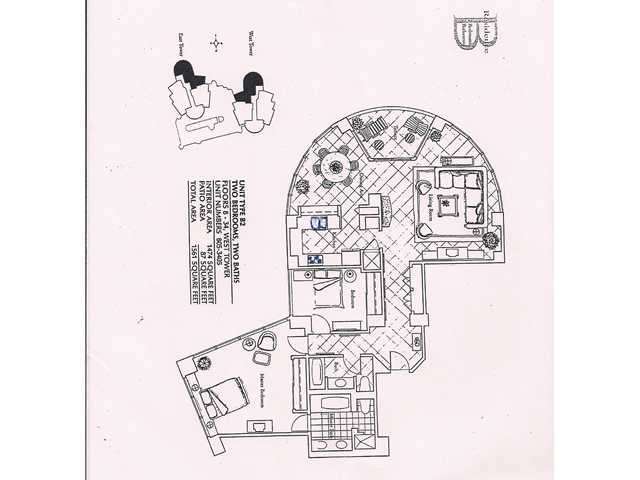 NOTHING BEATS THE UNIQUE ROUND DESIGN OF THE "BUBBLE" LAYOUT FOR VIEWS IN EVERY DIRECTION. 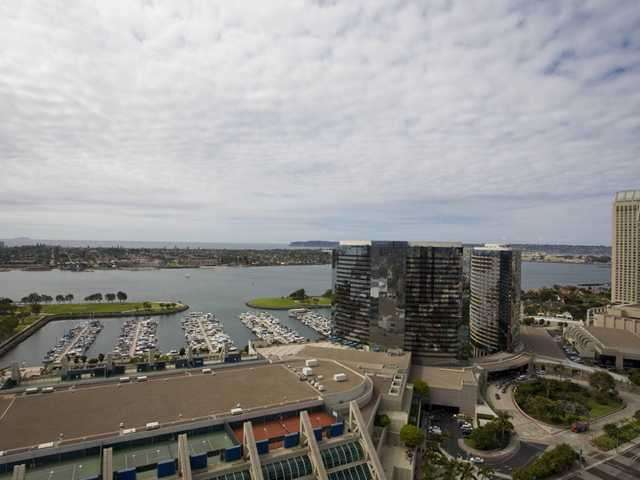 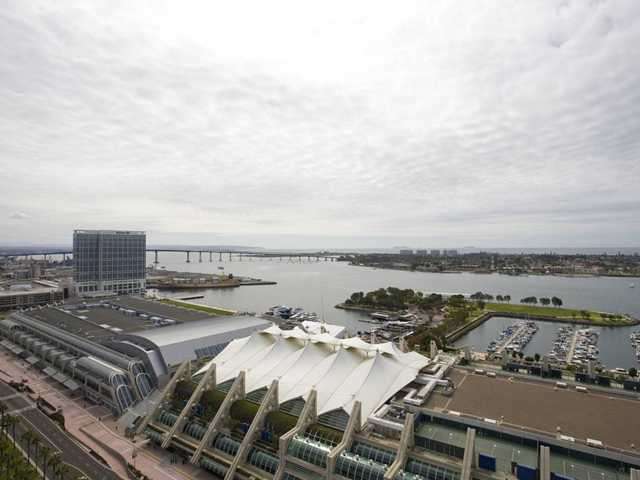 THE PRIZED LOCATION OF THE HARBOR CLUB TOWERS OFFERS A FRONT ROW SEAT FOR POSTCARD PERFECT VIEWS OF THE HARBOR, CORONADO BRIDGE, THE MARINA, AND THE OCEAN AND ISLANDS beyond.